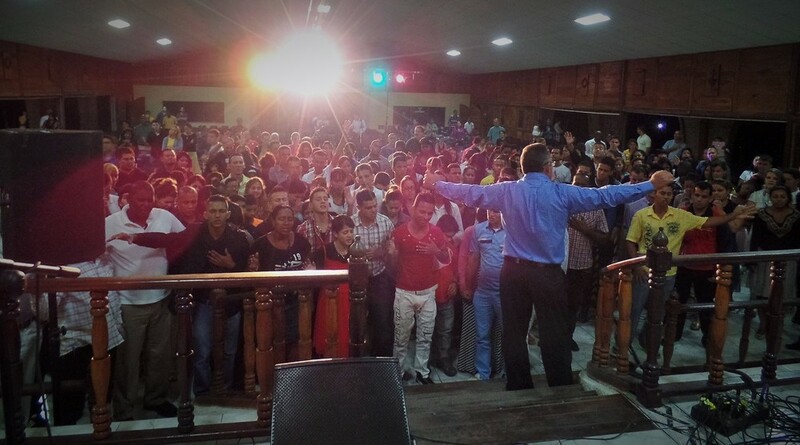 In a time when Cuba was experiencing a great economic, political and social crisis, God spoke to the pastor of a very small rural church and called him to plant churches, start a seminary, lead evangelistic crusades, minister to children and youth and start a sports ministry, all with the purpose of reaching Cuba for Christ. The calling and vision were so large and unrealistic for the time that the pastor himself doubted. He shared the vision with church leaders of the time, but no one believed it was possible. Frustrated and discouraged, he questioned the verasity of the calling. A short time later, God brought 15 young people with whom he shared the vision who decided to follow him. Thus was born the ministry, JOvenes Con Un Proposito (JOCUP), translated “Youth with a Purpose”. 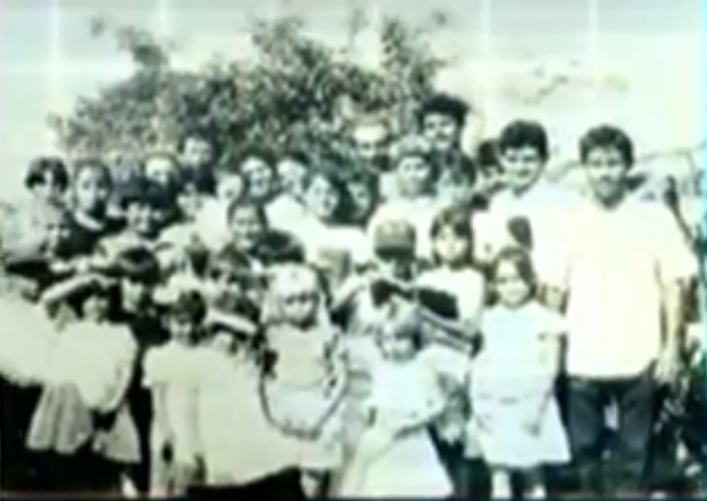 They began meeting under a tree in the small rural village, without any resources and with great need. The vision and calling has remained strong over the last 25 years. The Proclaim Cuba ministry includes seminary education, evangelistic crusades, church planting, children’s and youth ministries, university student ministries, sports evangelism ministry, international missions, ministry to pastors, worship ministry, prayer ministry and institute for the arts. The ministry operates on the principle "empowered by God, empowering others". Much work remains, but He has been and will always be faithful. To God be the glory, great things He has done! Then what are you waiting for? Sign up for stories, event invites + fun freebies that remind you of your favorite place!